Now Smart Watch For Blind Peoples. 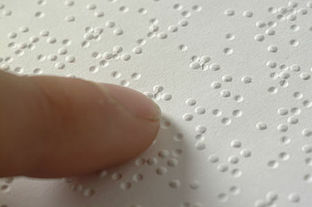 Home » Technology » Now Smart Watch For Blind Peoples. Today the technology has improved so much in terms of size, productivity, and efficiency. One of the biggest achievement for technology was when Smart Watch came in the market for common peoples. It was the greatest achievement because now that simple wrist watch has become smart wrist watch. It can now perform some tasks which a smartphone can do. Like telling time, Displaying Facebook posts, News Headlines, and track your fitness in spite of its compact size. But have you ever wondered what a Visual Impaired consumer will do? What about them? 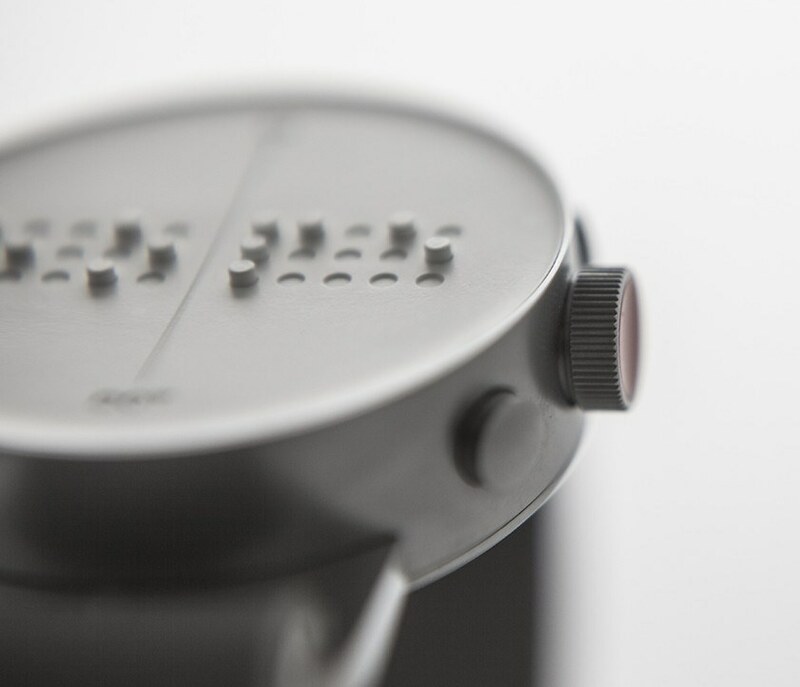 A South Korean company DOT has reinvented tactile communication with the world very first Braille smart watch. 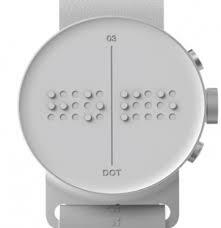 Like other wearable devices, their new smart watch includes typical functions like showing time(down to the second), getting directions, and displaying social media and text message notifications.But here`s the really cool part: it uses Refreshable Braille display, Hence the name Dot Watch. To know the time you actually feel dots on the screen. For example- If there is only one dot followed by two dots then its 12 "o" Clock. Easy isn't it? Now tell me how will you read a message? According to Big Think, the display is made of "24 touch sensors and utilizes electrodynamic cell to relay information." Magnet and a grid of pin create four Brille character at a time. When this watch sense that you have finished reading the text ie; when your finger reaches to the last pin or dot the screen instantly refreshes as time notes. This watch can use apps on any device using Bluetooth. Dot Inc. has received 1,40,000 preorders from 13 different countries, and Big Think also added that according to their estimates the English and Korean versions is priced at around $200 USD. The will start shipping out April 2017. In addition to their Dot watch, Dot Inc. has also planned a low-cost version of the watch for the Under Developed countries and the will name it as Dot Mini. This company gives a hope to 285 million visually impaired peoples to use this amazing wearables device and access information at their fingertips just like us.